Thanks to all who submitted their vote for Most Loved Book and congratulations to our winners! 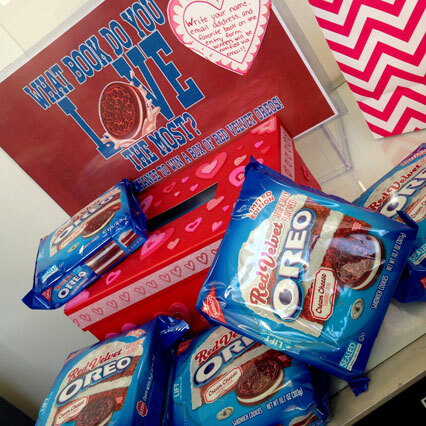 Each will receive a bag of Red Velvet Oreos. P.S. – If you didn’t win, why not try baking the yummy chocolate macaroons we featured in Sunday’s blog? Access Services Team Leader Luisa Cywinski will take you step by step through the recipe!